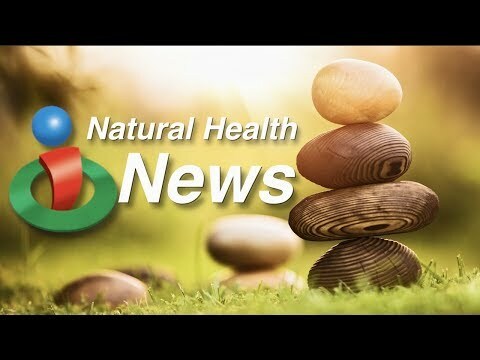 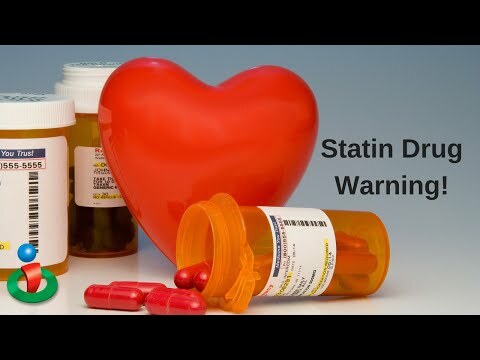 Statin Drugs Are 'Terrible'! 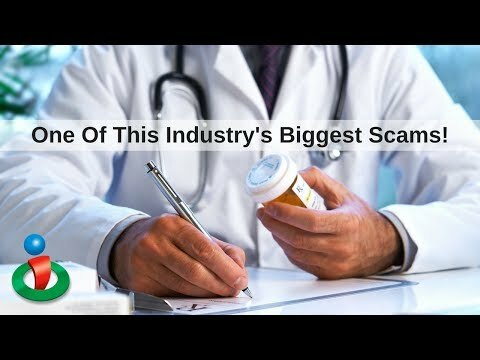 See Why This Doctor Thinks So! 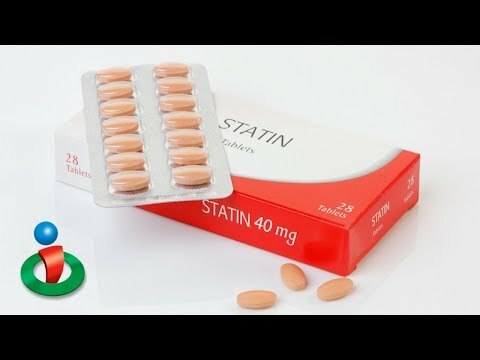 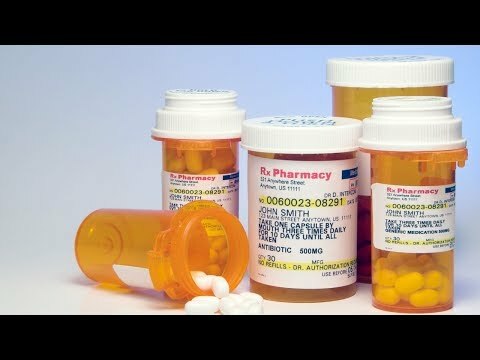 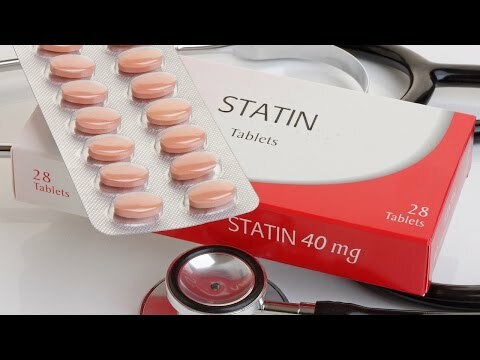 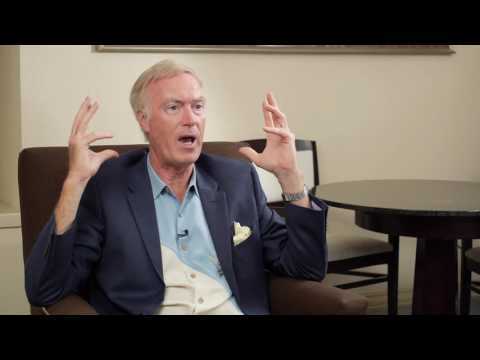 Millions More on Statins–What This Cardiologist Thinks!